Your holiday package is just 1 in a billion! Your holiday package is just one in a billion! FedEx expects to deliver 317 million packages and UPS expects to deliver more than 700 million packages this holiday season. That means your package will be scanned, sorted, stacked, transported, tossed, and restacked with about a billion other packages in all kinds of crazy winter weather before it finally lands on someone’s doorstep or place of business. 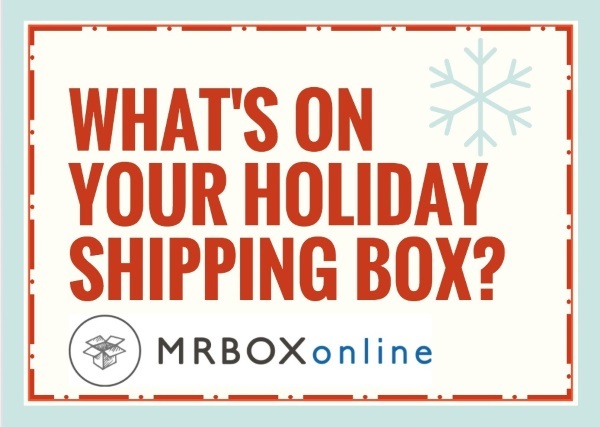 What’s on your holiday shipment box? Year-round we tell customers to think outside the box for shipment packaging. 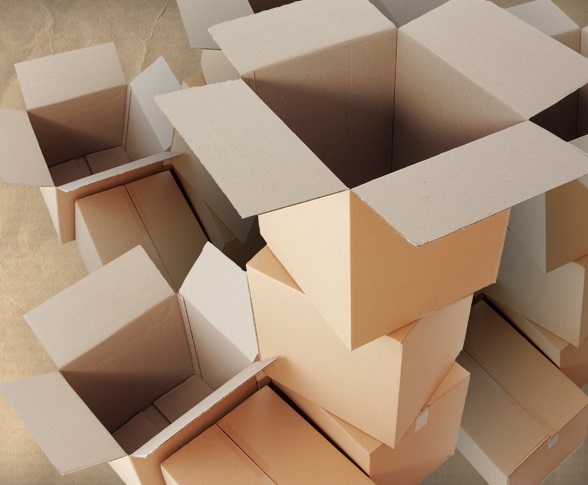 Pay attention to when customers most often purchase products and then customize their shipment box to make a bigger impact. 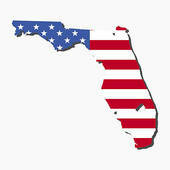 For many customers, that time is right now, in the weeks leading up to the Christmas holiday and New Year. 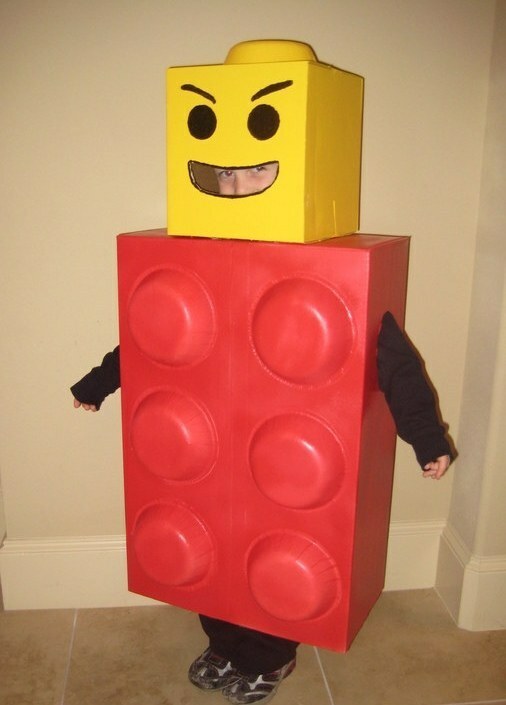 Think Outside the Box for DIY Halloween costumes! Halloween is just a few weeks away and we’re thinking outside the box for some fun, green, affordable ideas for Halloween costumes. 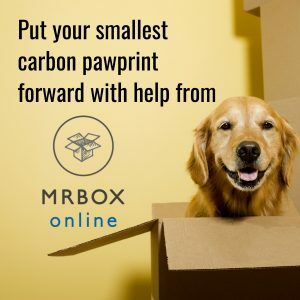 All you need is cardboard, duct tape, and bubble wrap – three of our favorite and most popular products at MRBOXonline. And yes, we even have PINK bubble wrap! Keep that in mind as you gather supplies for that perfect tutu! How many cardboard boxes does Amazon ship each day? We don’t know. But according to a report released by Sanford C. Bernstein, Amazon ships an average of 608 million packages each year, which equates to (an estimated) 1,600,000 packages a day. That’s a lot of cardboard, even when we consider some of the packaging used may be padded envelopes. We can purchase televisions, pencils, cotton balls, office supplies, sports equipment, even a week’s worth of dinner and have them all delivered to our front door. It’s not unusual for sales people at the brick-and-mortar retailers to direct customers to ‘go home and order it online’ when what they’re looking for isn’t in stock.